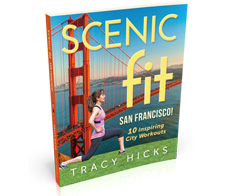 Scenic Fit San Francisco! 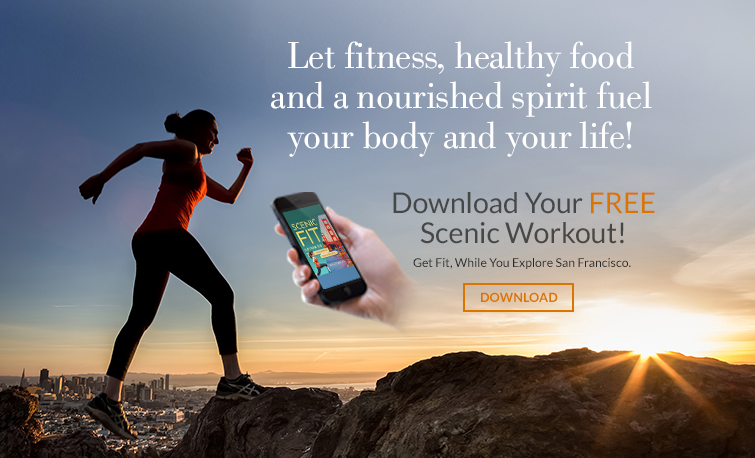 offers 10 adventure-filled scenic workouts in picturesque locations throughout San Francisco. 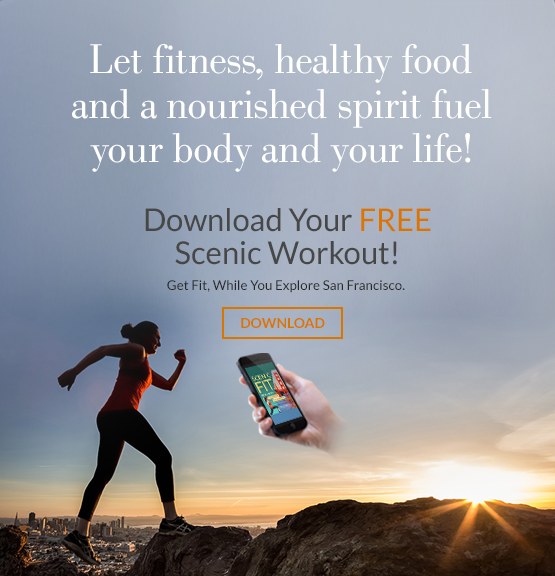 The workouts from the book are viewable on your phone for ease of use. Whether you’ve recently relocated to SF, you’re a long time resident, or you’re just visiting, you’re sure to discover a new nook or cranny of the city and/or learn an interesting tidbit or two. It’s a do it yourself bootcamp in SF. Let the adventure begin! Not sure you’re ready to go it alone? Come join us for an instructor-led outdoor workout in San Francisco’s Golden Gate Park. Get fit with Scenic Fit Camp a fun & social outdoor group-fitness bootcamp focused on strength training and cardiovascular endurance. 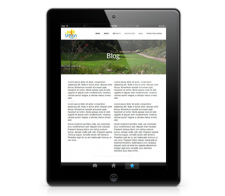 Articles specifically aimed at providing valuable, relevant and current fitness and nutrition information geared toward helping you make informed decisions that serve to improve your overall health and well-being. 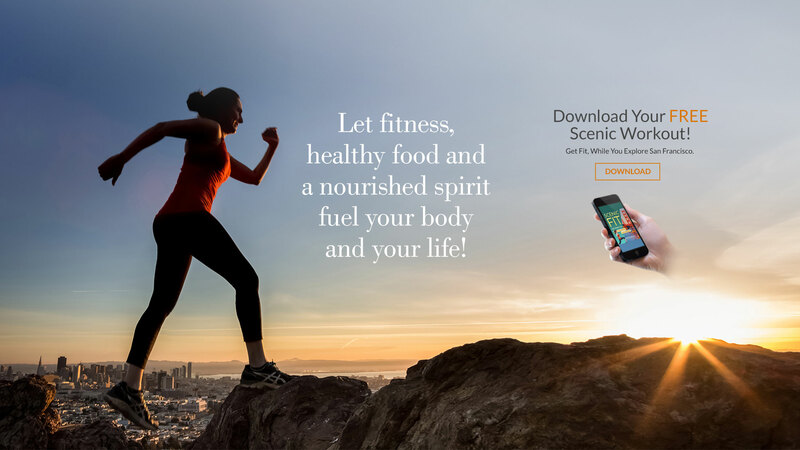 Topics range from understanding the importance and health benefits of getting a variety of vegetables in your diet that encompass the full spectrum of colors of the rainbow, to working on your running form using the guidance of the Chi Running method for preventing and recovering from injuries incurred while running or doing other exercises. Always on the run and feeling at a loss for what to make for dinner? Head over to the Healthy Eats page for some fresh ideas. All of the recipes are intended to be easy, healthy and delicious! And most of them have been tested and approved by Scenic Fit clients. In fact, a great deal of them were initially recommended by clients. The recipes are geared toward healthy eating, and are mostly vegetarian. 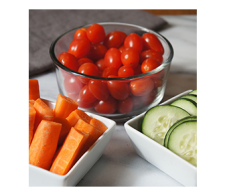 You’ll also find tips for make-ahead meals and pre-prepping sides to lighten the burden come dinnertime. As well as ideas for easy on-the-go and at-home snacks.